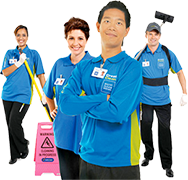 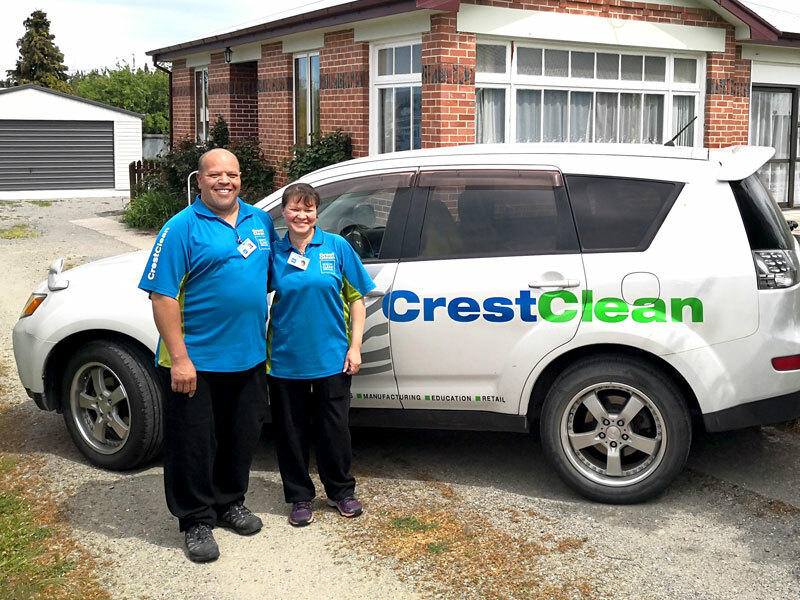 If you’re looking for businesses for sale in Central Otago with low risk and a high profit margin then Crest’s cleaning franchise opportunities tick every box. 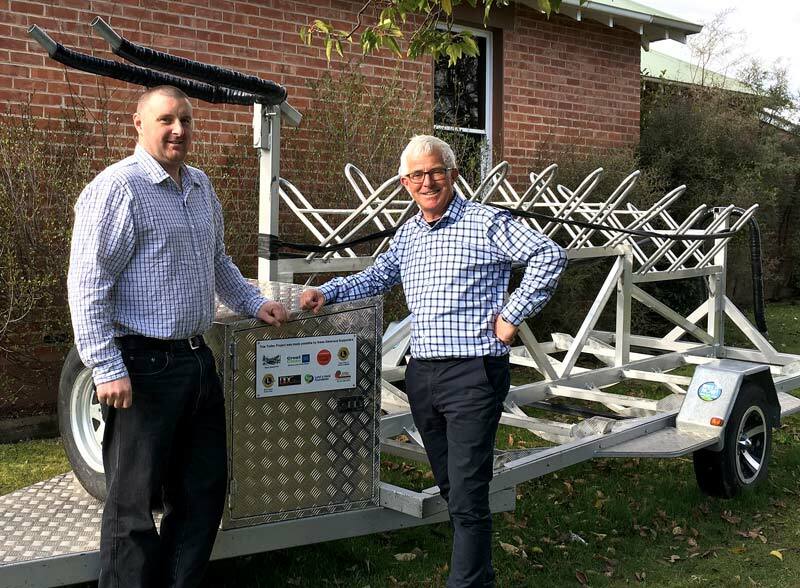 When James Dixon was asked if he could help out to get a school’s community project across the line he didn’t need to think twice. 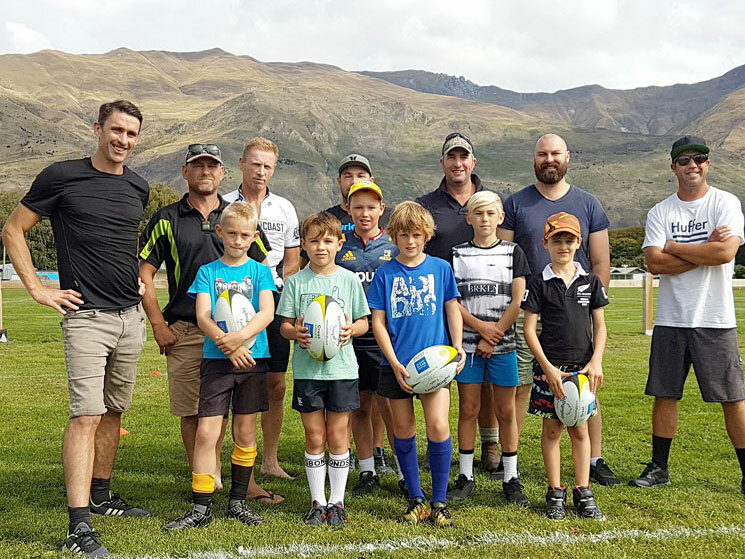 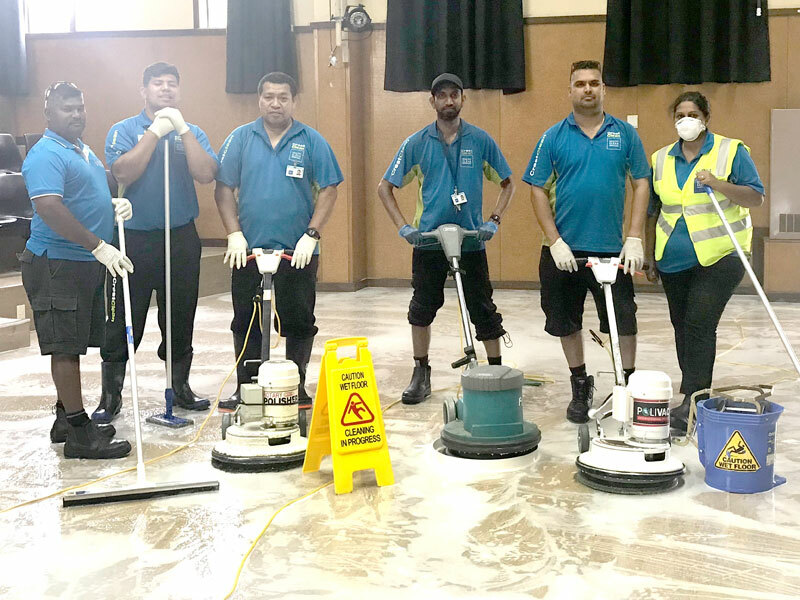 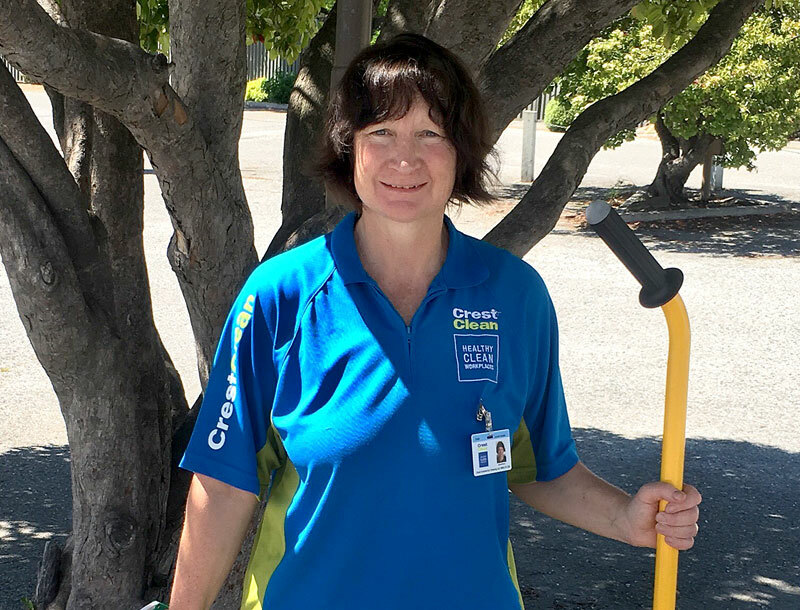 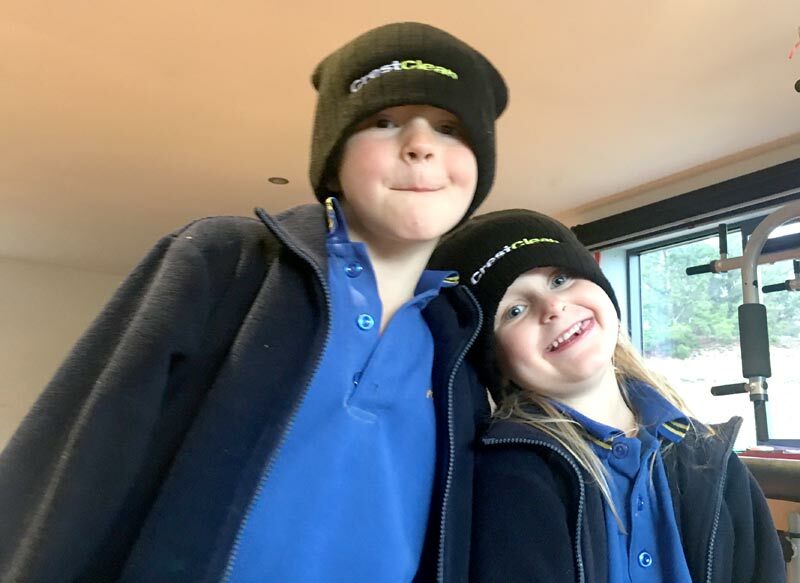 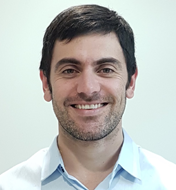 With his two children attending Clyde School, CrestClean’s Central Otago Regional Manager knew that fundraising and financial support was key to providing much-needed extra facilities.